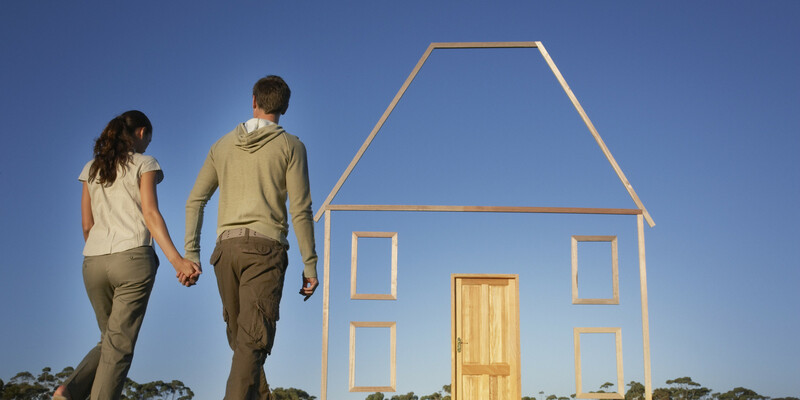 Building a home can be a daunting and tiresome process, especially it is is your first time. Fortunately, Property Plus Queensland is here to help. Not only are we dedicated to developing land, we are capable of referring our clients a network of trusted Builders based on individual budgets and tastes. 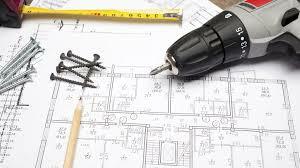 PPQ work alongside Renovation Builders and Builders of Brand New Homes on a day-to-day basis. We have formed great connections with our preferred Builders. A H&L Package through PPQ means you will have our support throughout the purchase of the Land as well as the Build Process! We "hold our clients hands" so to speak, relieving some of the overwhelming feelings that come into play when building a new home! Firstly, we identify our clients "wish lists" and can suggest a house design acccording to taste as well as a design that will suit elements of the land. We work with Builders / our client to establish a House design and Inclusions list that meets our clients individual requirements. 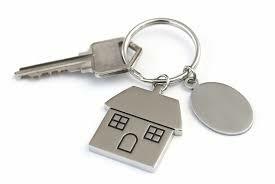 All of the Builders we work with produce a genuine FULL TURN KEY package. Our general experience in the Property Market means we can suggest home designs and particular features that will attract Buyers and a good deal from the get-go. For Investors, we suggest House inclusions that are not over captialising or under capitalising according the area in which you are building. Hence putting Investors ahead when it comes time to sell. Being a one-stop-shop means we can sell your investment property for you! For more information on PPQ Marketing and Sales, please refer to our "Selling Property" tab. Alternatively, if you are building to keep and rent, we would happily recommend our preferred Property Management Group. If you are considering purchasing Land and Building a new Home to either keep or sell, why not check out the House and Land Packages opportunities we are currently advertising. Go to our "House & Land Packages " tab to peruse further. If you are considering improving your property by developing, renovation or even selling ... CONTACT US today! We would love to partner with you to reach your property ambitions!